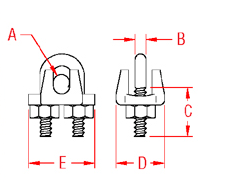 The Wire Rope Clip is available in sizes ranging from 1/16″ to 1-1/4″ to ensure a perfect fit for every project. 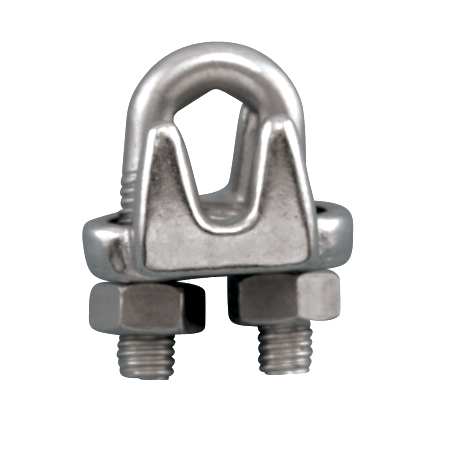 This wire clip is precision cast and made from grade 304 stainless steel for maximum corrosion resistance and durability. 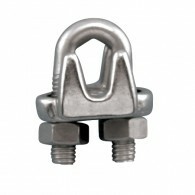 It is ideal for marine and industrial rigging applications.